Coachworks Consulting is calling on car brands to review the soft skill shortfall which is limiting aftersales staff ability to engage with customers. 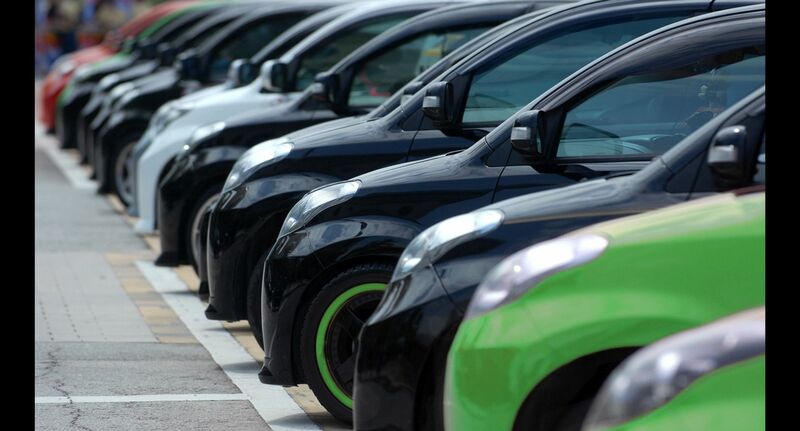 The firm is calling on car brands and retailers to invest in training programmes to ensure they are delivered as part of all customer-facing processes. The call comes after the NFDA’s Winter 2018 Dealer Attitude Survey showed a fall in satisfaction amongst dealers with the quality of training offered by their car maker partners. “Technicians are rarely trained to use empathetic and non-technical language to convey a message when they are filming a customer video. "If a tyre is wearing close to the legal limit they are likely to say it has 3mm of tread; for some customers that will be a meaningless figure. "What they need to be saying is that it’s over 75% worn; that will instantly resonate with a customer and help them make an informed decision to replace it.